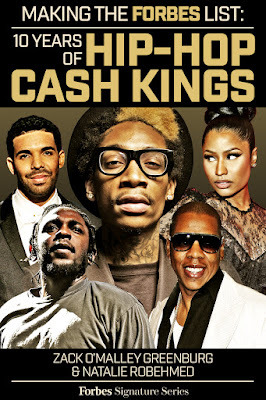 RAW HOLLYWOOD : WHO CAME IN 1ST ON THE FORBES' CASH KINGS LIST.... DIDDY, DR. DRE, OR JAY Z?! WHO CAME IN 1ST ON THE FORBES' CASH KINGS LIST.... DIDDY, DR. DRE, OR JAY Z?! 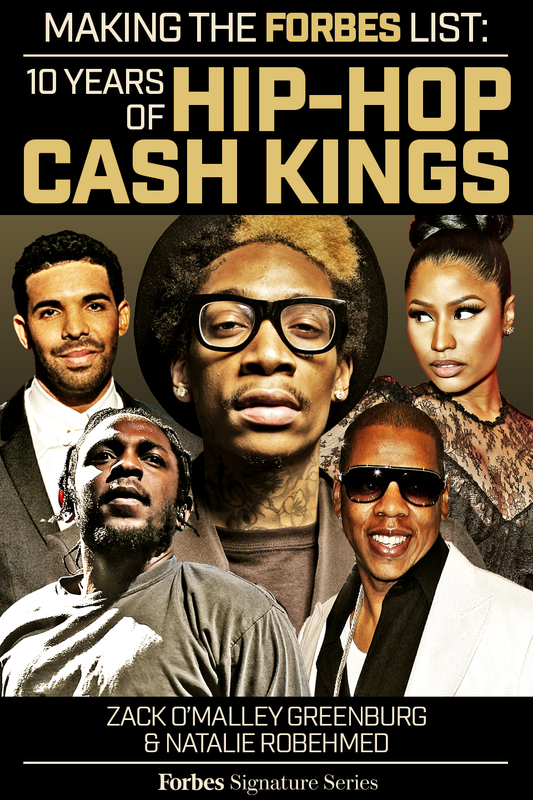 Forbes has dropped their Cash Kings list and who do you think came in first place? Can I get a drum roll please..... none other than Puff Daddy! Need I remind that this is his second year at the number one spot? Diddy, was followed up by Jay Z, who was followed by Dr. Dre. Meet the top three bosses, now lets get more into the list. Drake was knocked down from his number three spot and came in the list at number four, making $38.5 million. Wiz Khalifa rounded off the top five with a cool $24 million. Nicki Minaj was the only woman on the list and she came in at number six with $20.5 million. Pitbull, Pharrell Williams, Kendrick Lamar, and Birdman make the top 10 list. There was a tie between Lil Wayne, J. Cole, and Macklemore & Ryan Lewis for the 14th place with each earning 14 million. Ludacris and Rick Ross also tied at 10 million, which is definitely not too shabby. All these people are bosses in their own right, making money from multiple avenues. Take a look at the complete list below. Since the video only gave you the top 10, I'll finish it off for you.